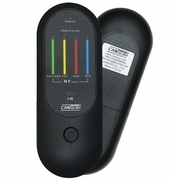 Key Programmer IKEY820 is the best inexpensive key and remote programmer on the USA and Canadian market. No tokens, free to use with frequent updates and support free of charge. 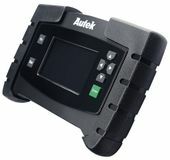 AUTEK IKEY820 Key Programmer has a wide and deep coverage for all European, Asian and American vehicles is the latest and most advanced inexpensive automotive locksmith tool. IKEY 820 is the perfect tool for pro auto locksmiths.